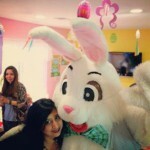 CPP-LA’s Easter Bunny Characters, the best in LA. 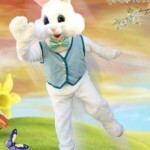 Call (818) 980-0032 for additional details. Easter is just around the corner, and our Easter Bunnies arrive wearing glorious costumes, guaranteed to captivate kids & all of you guests. 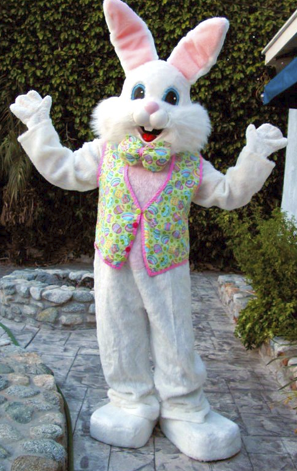 We have many styles of Easter Bunny Characters to choose from, please call (818) 980-0032 for additional details and pricing. 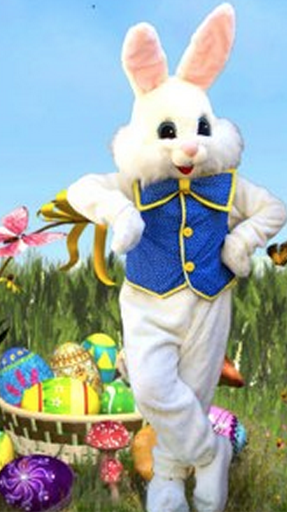 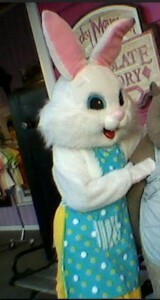 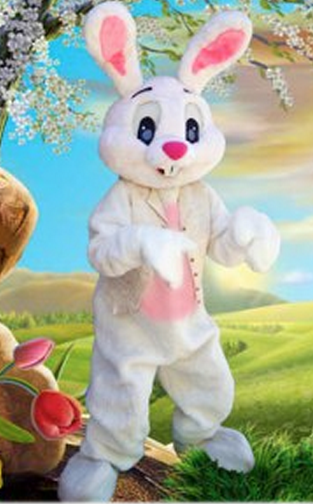 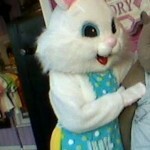 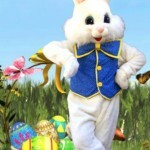 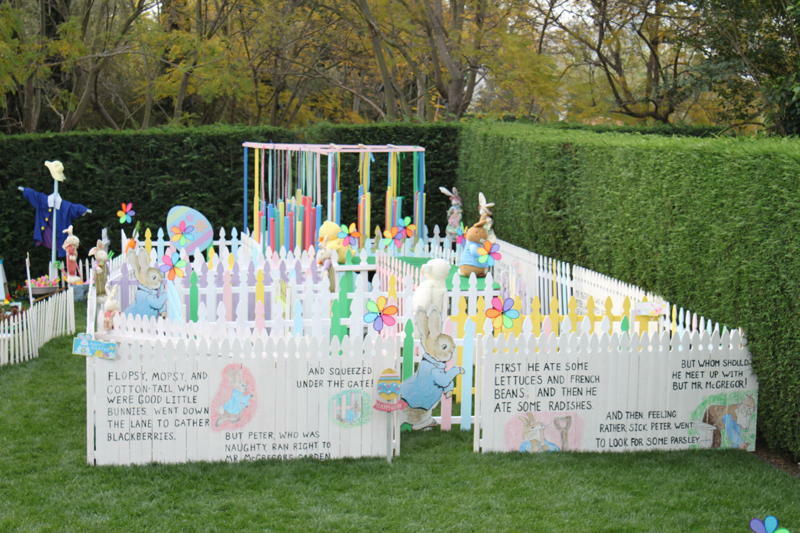 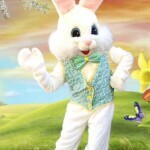 Our Easter Bunny characters can interact with the your easter egg hunt, make balloon animals, and play lots of games. 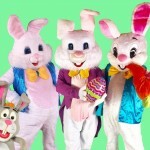 Looking for Complete Easter Party Planning Services? 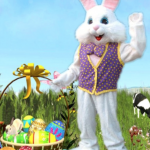 Our expert team of event planners, can put together a day of activities for your next Easter party event.